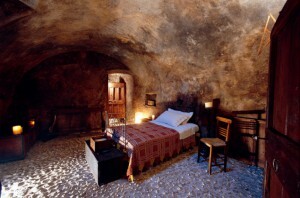 its name is Sextantio Albergo Diffuso, a smattering of hotel rooms spread throughout a preserved medieval village nestled in the Abruzzo region of Italy. The local farms have ancient Mediterranean varieties of spelt, lentils, and garbanzo beans growing on the rolling hills in much the same way they did over 3,000 years ago. Recipes going back generations are used in the hotel’s kitchen to serve up traditional Abbruzzese dishes in the private dining room. A stay here is an experience like no other. From the artisanal cheeses to the handmade soaps to the local tailors, this hotel encompasses everything the slow movement has come to represent. 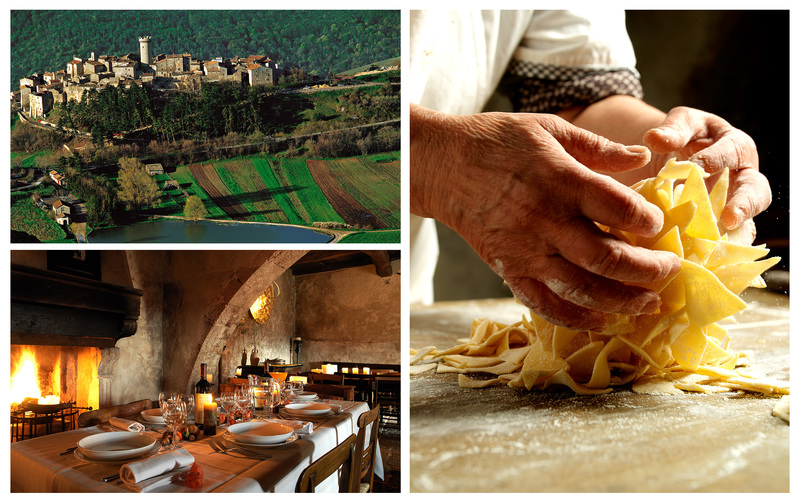 This entry was posted in travel and tagged Abruzzo by nontouristytourist. Bookmark the permalink.